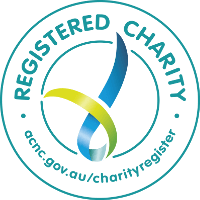 The results are in, and we’re proud to announce that the 2017 Coffee Break campaign resulted in $37,814 being donated to AnglicareSA. The campaign encouraged South Australians to “take a coffee break” at OTR from September 23 – 29, 2017 to help raise much needed funds for our emergency assistance homelessness services. AnglicareSA CEO Peter Sandeman said that this money will make a big difference. 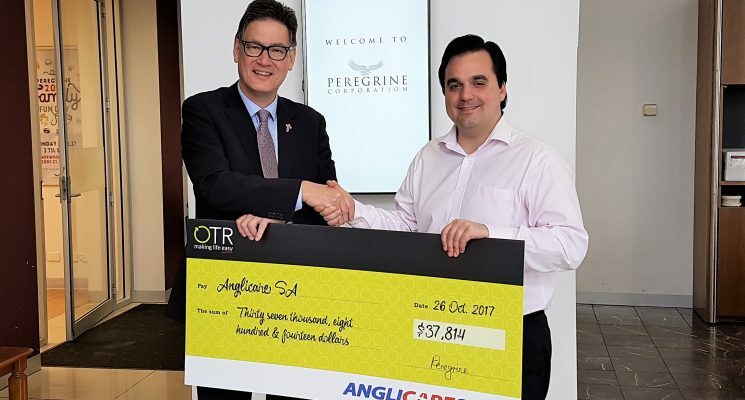 OTR Chief Operating Officer Peter Piliouras said the Coffee Break initiative gave everyone the opportunity to support the vital work of AnglicareSA. “The homelessness services provided by AnglicareSA are relied on by thousands of South Australians,” said Mr Piliouras.